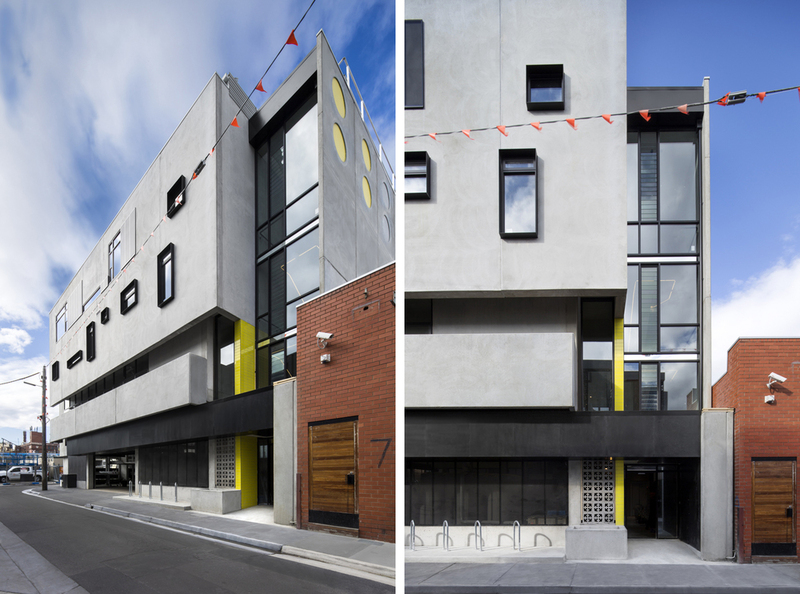 3-5 Jessie St Cremorne is a 4 story commercial project incorporating a ground floor carpark with car stackers and 3 levels of commercial office floor space (270sq.m NLA footprints). 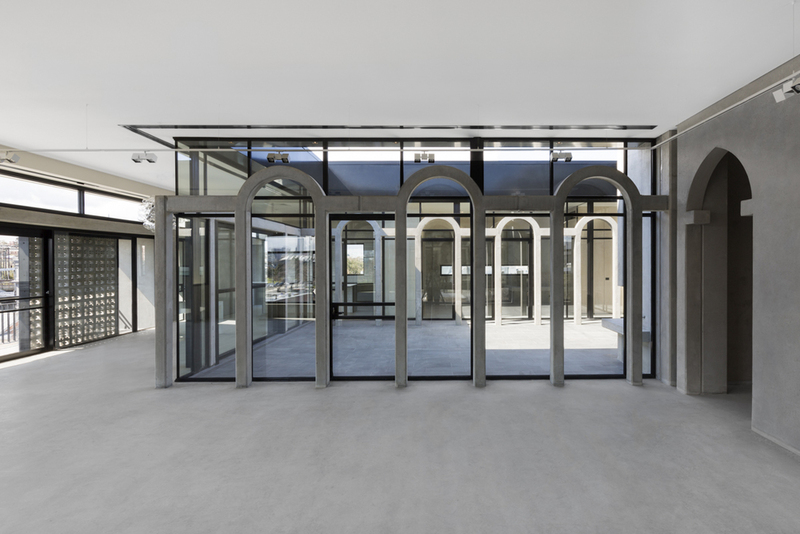 In the delivery of this building, Six Degrees successfully negotiated a complicated town planning process as well as onerous sight conditions involving retention of a substation, powerline relocations and strict height limits. The top level, which includes a light filled courtyard space, recently broke the record for the highest sq.m leasable rate for Richmond.